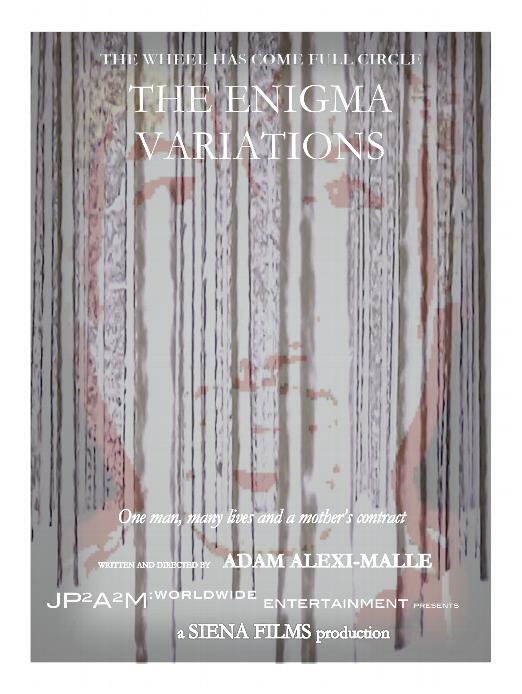 We are thrilled to be in pre-production for our first film project! 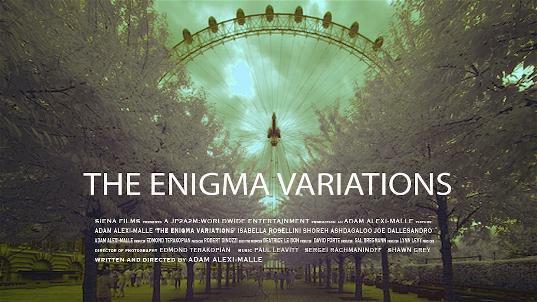 "THE ENIGMA VARIATIONS", is the feature film directorial debut by actor/musician/singer ADAM ALEXI-MALLE, star on Broadway and on film and television in such projects as "Titanic", "Bowfinger", "The Man Who Wasn't There", "The Sopranos", "24" and "Hidalgo", among many others. Equally exciting, we are inviting the public to become partners and supporters through a variety of platforms such as IndieGoGo, Fractured Atlas and Kickstarter. You'll find the links below to better inform and to invite your participation. Visit YOUTUBE for the official TRAILER!